The bird is massive. Their wingspans can reach nearly 90 inches, and they have been known to prey on cranes and livestock. The oldest known Golden Eagle was over 30 years old, and as a species they prefer open and semi-open landscapes. Golden Eagles have a global breeding population of around 300,000 birds, 3% of which spend at least part of the year in Mexico. Though their populations appear stable, their future health is not without risk. 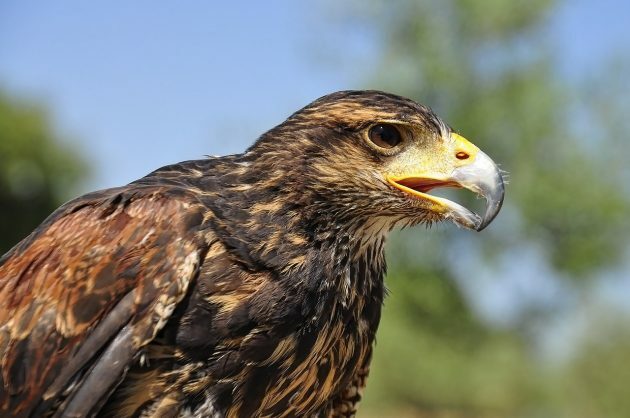 Unfortunately, “humans are still Golden Eagles’ greatest threat: it’s estimated that more than 70 percent of recorded Golden Eagle deaths are attributable to human impact, either intentional or inadvertent.” Urbanization, poisoning, and collisions with vehicles and wind turbines are all causes for concern for this species. 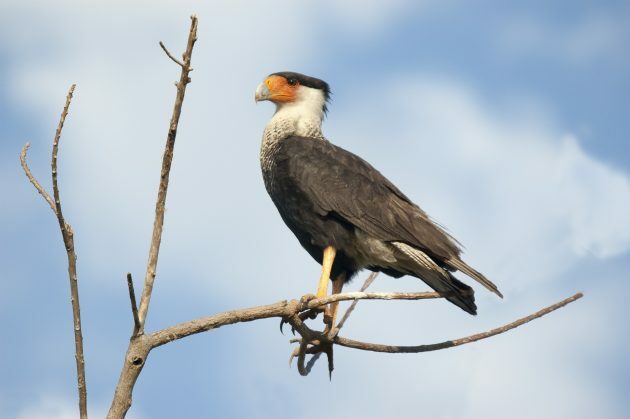 Crested Caracaras, though they often associate with vultures, are actually part of the falcon family. They also prefer open country as habitat, and feed on insects, mammals, birds, fish, and carrion. In my opinion, the caracara is a much more interesting choice for Mexico’s national bird; at the very least, it would be a unique bird symbol! Hitting the hot spots on the Baja.